Held on the same weekend every year this 3-day high energy event is packed full of fun-fueled entertainment. Whilst the V8 Supercars are the main drawcard, a number of well known music acts, including ARIA-award winners Sheppard, and other attractions and activities also feature. Select public transport services to and from the event are complementary with a pre-purchased event ticket. For full details including dates and times of individual events, please visit the Event Website – Supercars Vodafone Gold Coast 600. 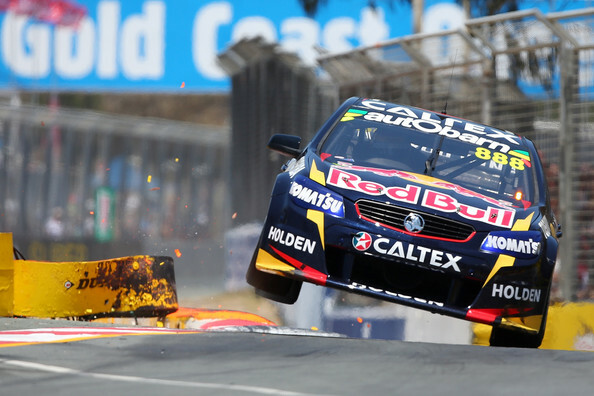 Stay with Us – Supercars Gold Coast 600! Voyager Resort is located right in the heart of Broadbeach and opposite the patrolled Kurrawa Beach. With the G:link tram just a 5-10 minute walk away and providing rapid, easy access to Surfers Paradise and the event precinct, it would be hard to find a better location to stay in for this event. For accommodation over the Supercars Gold Coast 600 event period, contact us at Voyager Resort or check availability and book online.